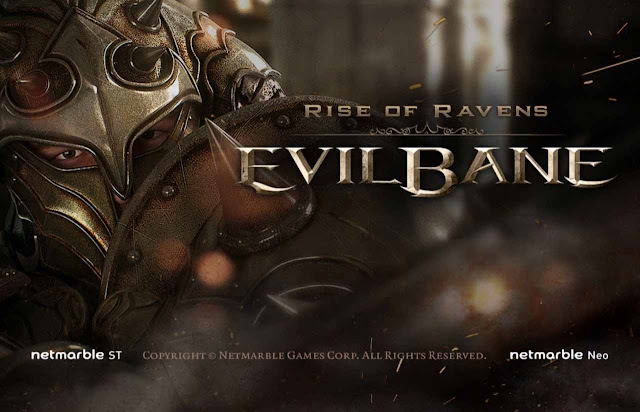 EvilBane: Rise of Ravens - A new era of hack and slash RPG begins now with EvilBane. Bone-shattering action rendered in console-quality 3D graphics takes place in a massive fantasy world with thousands of loot to be unearthed. Experience the epic role-playing game on your mobile device now! EvilBane: Rise of Ravens: install APK and play the game.